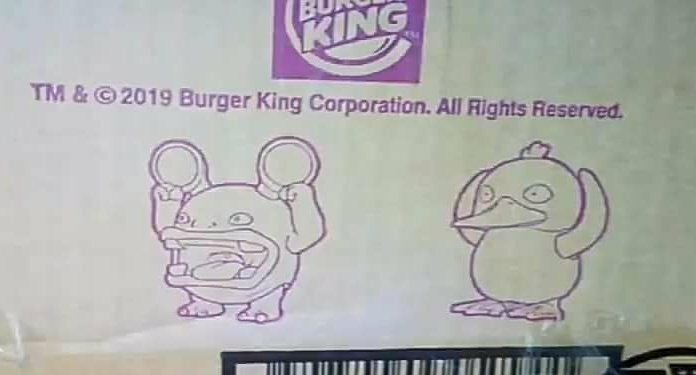 Today we have an interesting piece of news to share about fast food chain Burger King and Pokemon Detective Pikachu. 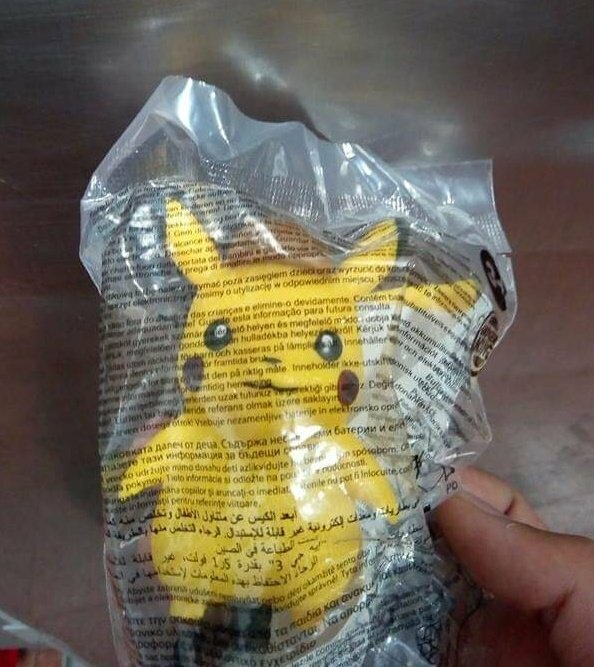 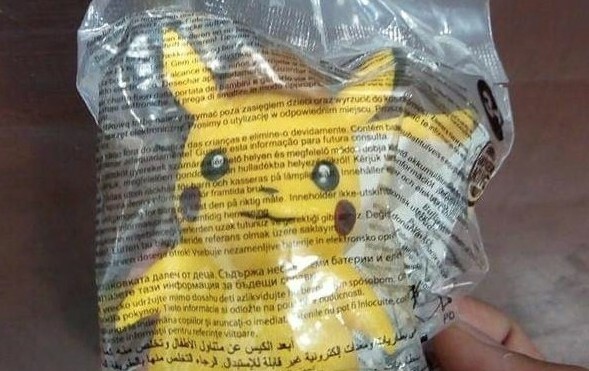 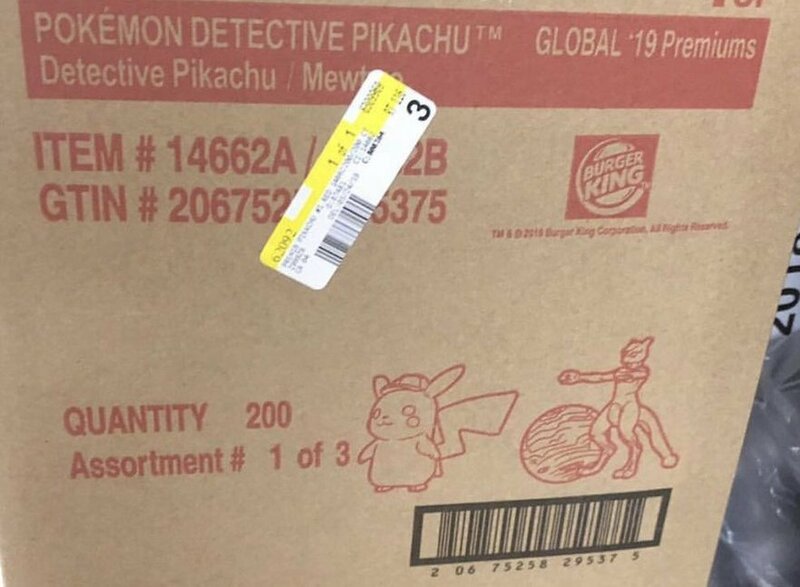 Apparently Burger King is about to carry a line of Pokemon Detective Pikachu toys for their kids meals in the near future, according to leaked photos of Pokemon Detective Pikachu toys and the cartons that store these toys. 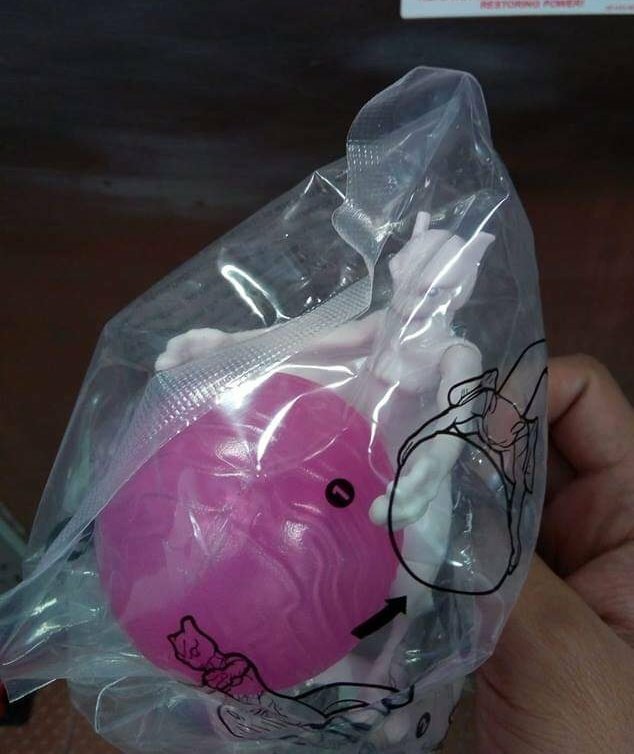 We’ll bring you more details once the official announcement arrives.